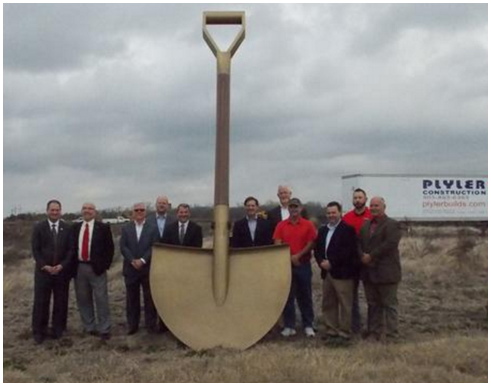 ​​SHERMAN – The J.P. Hart Lumber Co. broke ground for the company's planned $6.5 million-plus facility. After $510,000 incentive agreement for J.P. Hart, the company closed on its purchase of 30 acres along Progress Dr. The door is open for continued expansion beyond the company's initial planned investment of a $5.5 million to $6.5 million facility that will bring up to 37 new jobs.